When it comes to recruiting, location doesn’t matter to head coach Kirby Smart. The Georgia football brand is a strong one, and Smart has done a great job of landing some of the nation’ s top prospects. That doesn’t mean the Bulldogs are overlooking some top local talent. 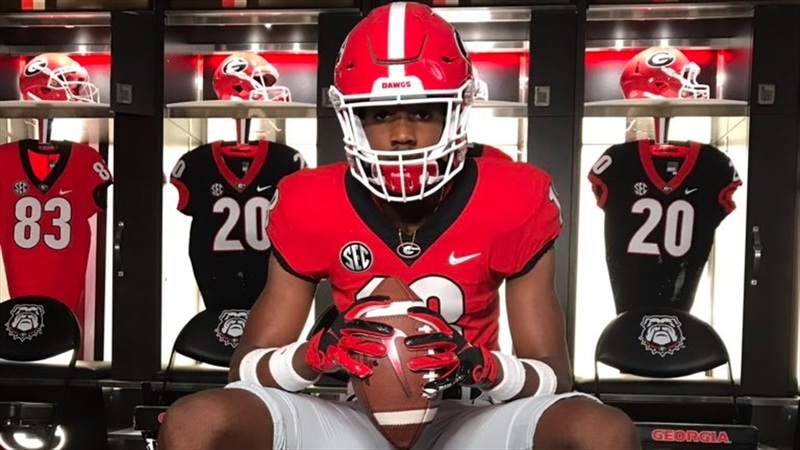 The Bulldogs recruit nationally as well as any program in the country, but there are two prospects right down the road that Smart and his staff are high on.